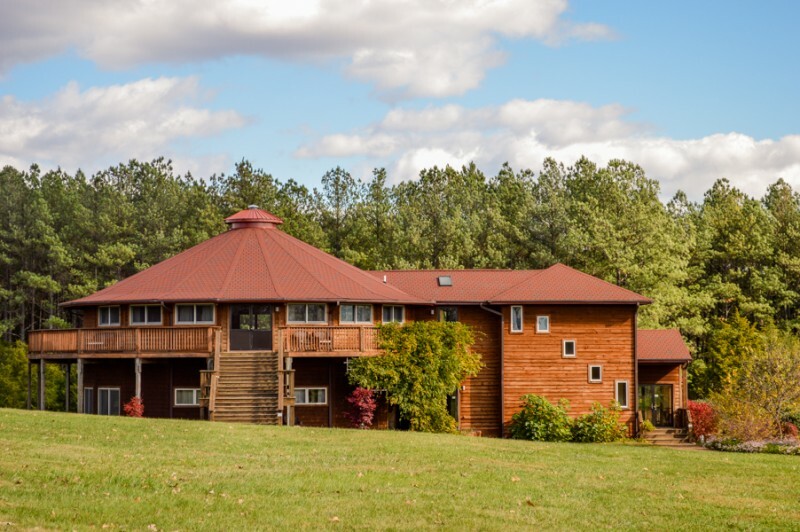 This purpose of this retreat is to give you the tools you need to create clarity around what you want in your life. 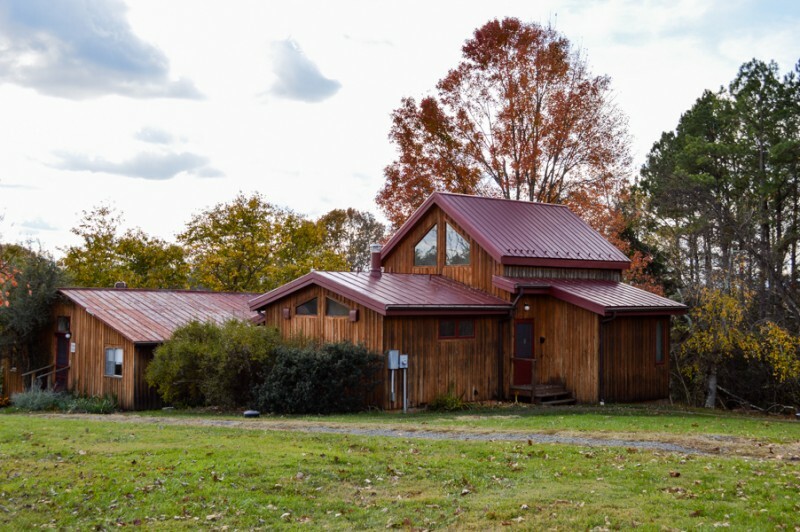 You will spend your time practicing Baptiste Power Yoga: asana, meditation and inquiry, in the beautiful setting of Charlottesville Virginia. You will leave Sunday clear on how you want to express yourself and an action plan on how to make it happen. 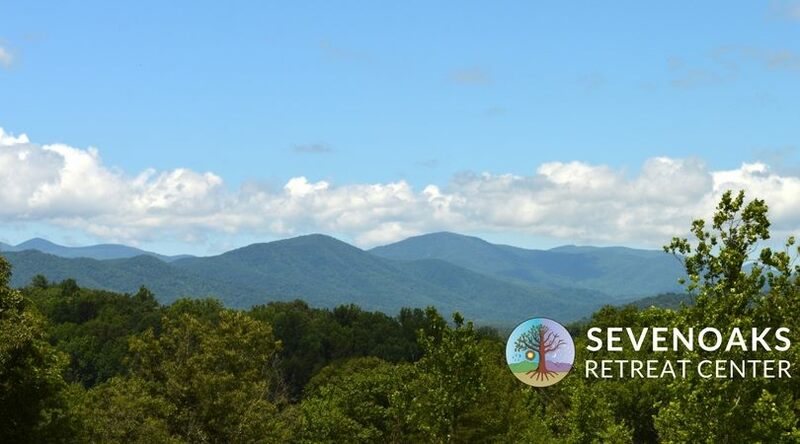 SEVENOAKS Retreat Center is located just outside of Charlottesville Virginia and is approximately 430 miles from Philadelphia (or a 4-5 hour drive). We will spend our time together in one of three houses available to our group. 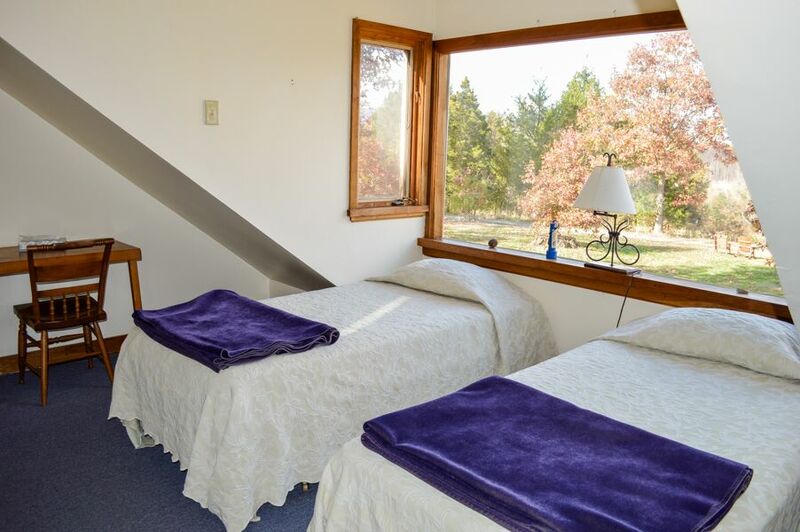 Towels and linens are provided as part of your housing and all beds are twins. All housing options include shared bathrooms. *Early bird pricing available through May 31st 2019 -save $75*. Roommate requests will be met to the best of our availability and should be noted in the registration form. Room options will fill on a first come, first serve basis. Please complete the registration form to request your room preference. Price is per person with specified occupancy. $200 non-refundable deposit is required to hold your room. The remaining balance is due no later than September 1 2019. Payment plans are avaiable with a 3% service charge.